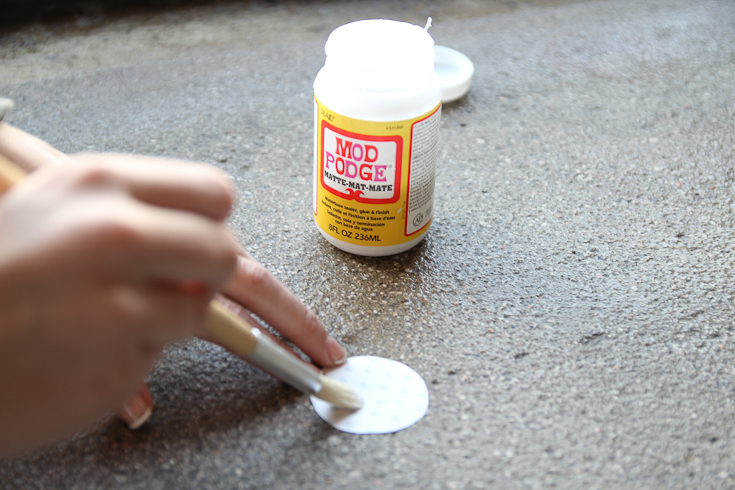 With a full time job I am always running short on time but still crave crafting time- so I’m all about the quick DIY projects. I have been neglecting my sewing machine of late so I decided to dust her off and play around a bit. 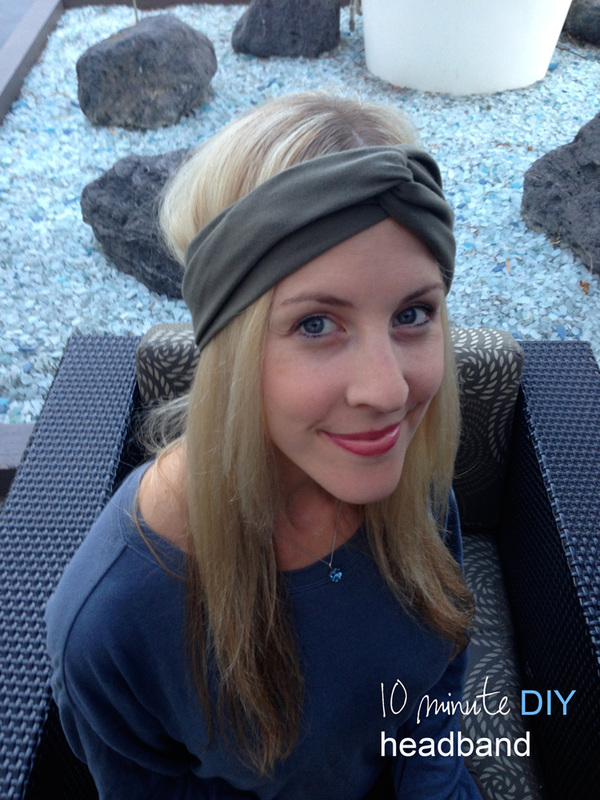 I did a super simple headband that is sew easy anyone can do it! Yes, I love puns, I apologize. 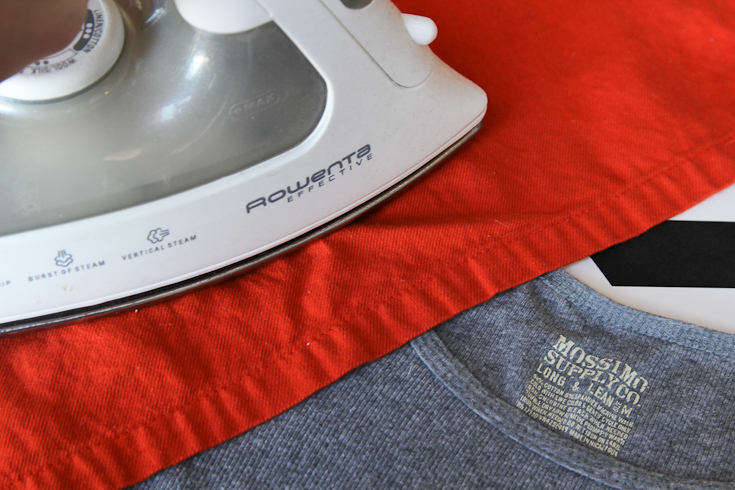 You can use an old t-shirt or fabric scraps but a stretchier fabric like a jersey knit works best. 1. 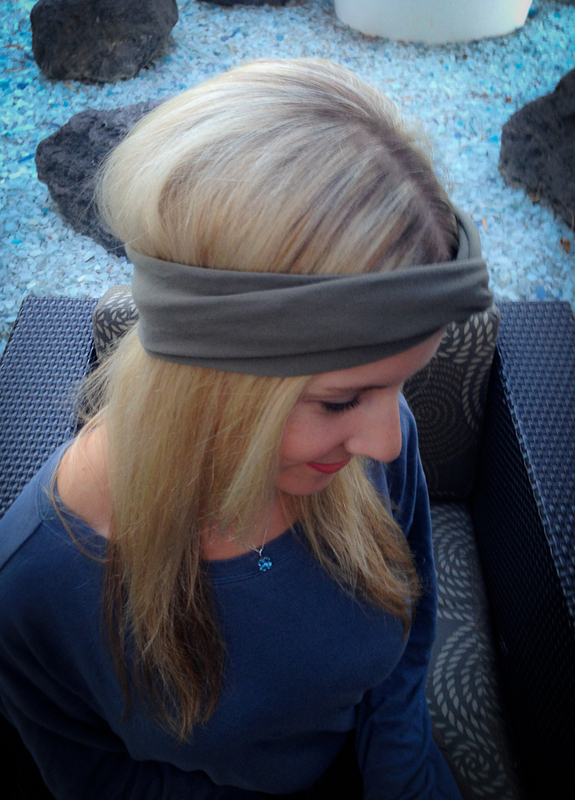 Measure around your head where you want the headband to sit. 2. 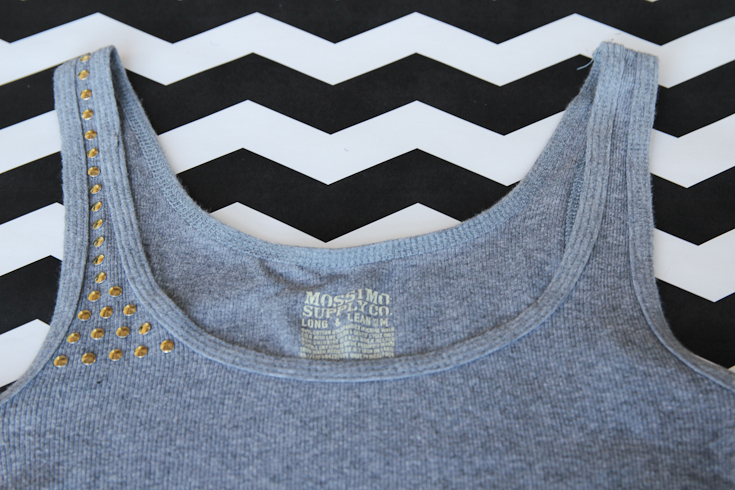 Cut out two pieces 5 inches wide x your head measurement from Step 1. For example, my measurement was 23 inches (yep, I have a giant head) so I cut two identical pieces of my fabric at 5 x 24. 3. 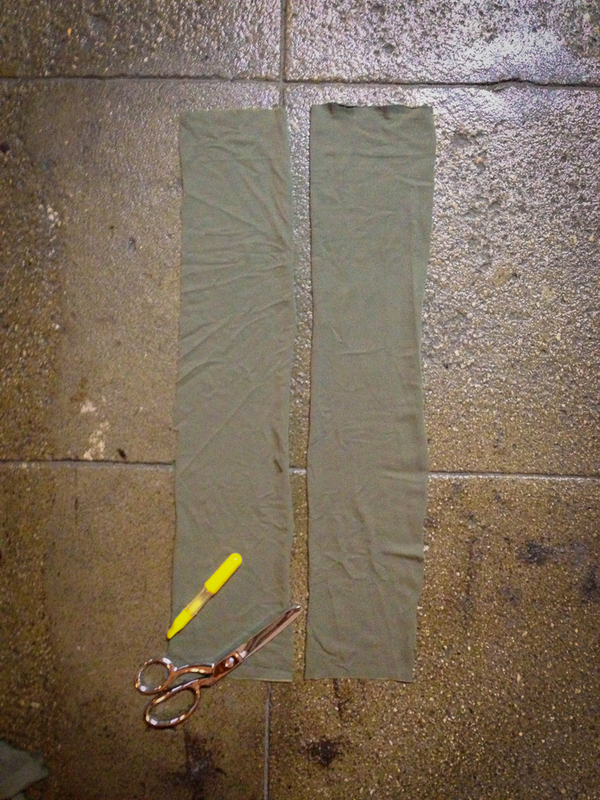 Fold each piece in half lengthwise and sew the edges together forming two tubes. 4. 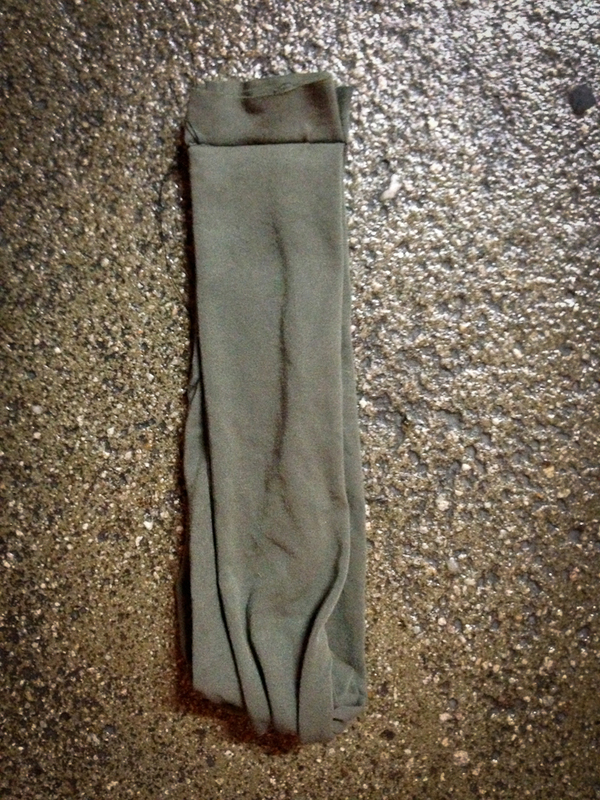 Turn the two tubes inside out to hide the seam. Then twist the two pieces together, making an X. 5. 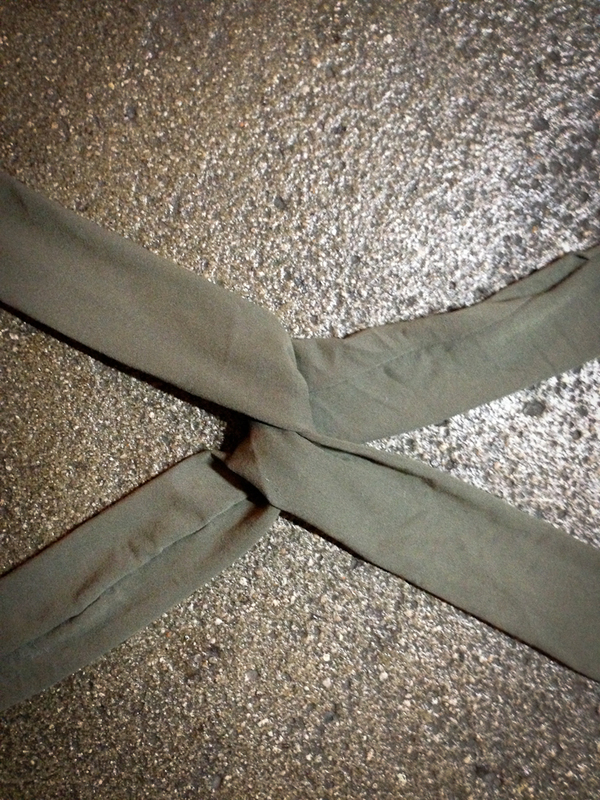 Join the four ends and sew them together. 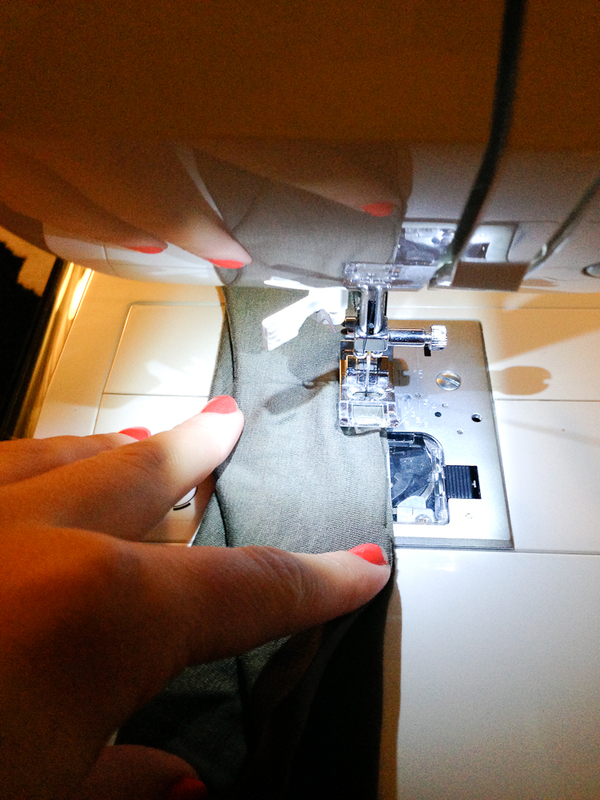 Turn the headband inside out so the seam is hidden and you are done! With the cutting and everything the headband only takes about ten minutes to make. 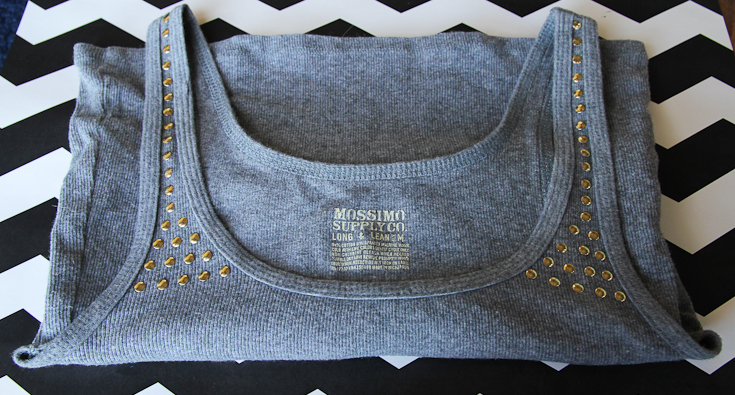 It is super comfy and helpful for those bad hair days. Next I want to play around with some fun prints. Looks like I have some jersey knit shopping in my future! 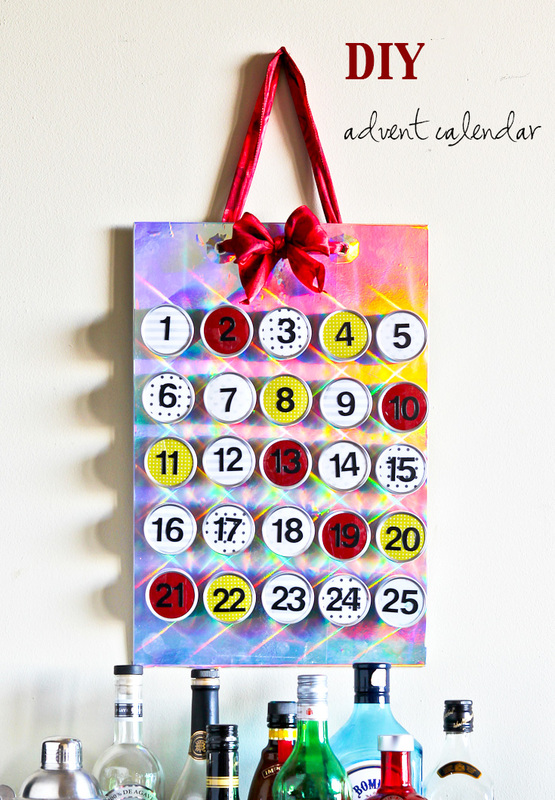 Growing up my mom would get me and my sisters an advent calendar every year. At first we got the paper ones with little Christmas drawings behind each window. Then, once we were a little older she introduced the magical chocolate calendars. Chocolate for breakfast? Every child’s dream. Or at least mine! Even though it was a small thing and let’s face it, the chocolate tasted like chalk, the calendars brought us so much joy. 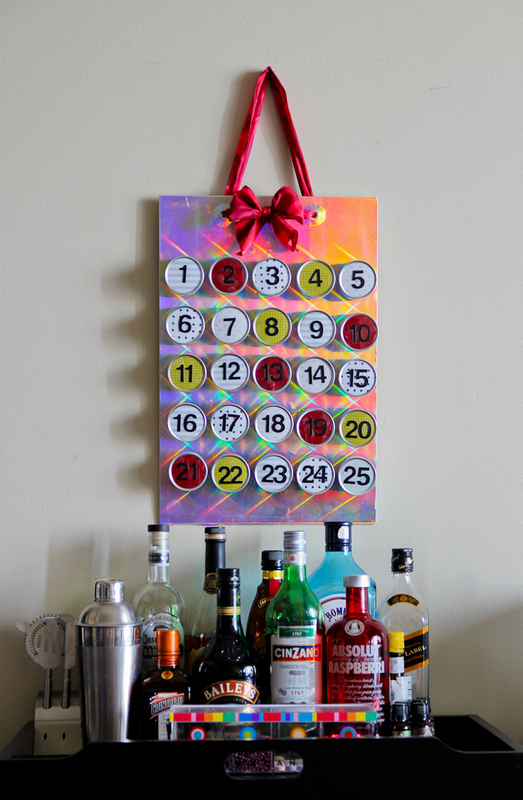 Now as a twenty something I still can’t resist picking up advent calendars come end of November. It signals that Christmas is coming and reminds me to reflect on it each day of December. Who doesn’t love a good old fashioned count down? The other week I noticed that in addition to bringing out their holiday cups way too early, Starbucks was selling a cute magnetic advent calendar with tins containing treats. I almost bought it and then realized that I could easily make my own! 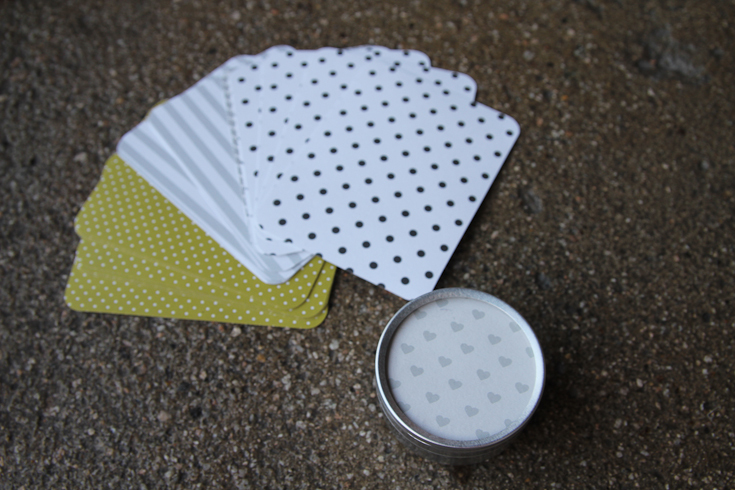 I ordered tins and magnets from Amazon and got to crafting. 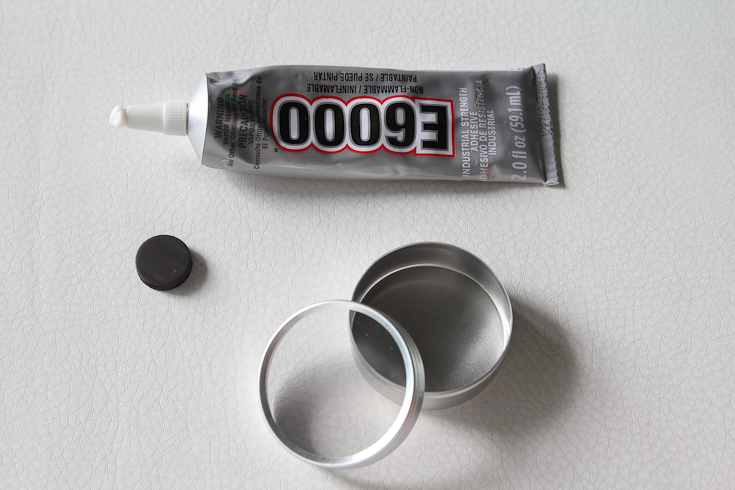 First I glued the magnets on to the back of the tins. Next I glued decorative paper on each lid so you couldn’t see the contents inside. 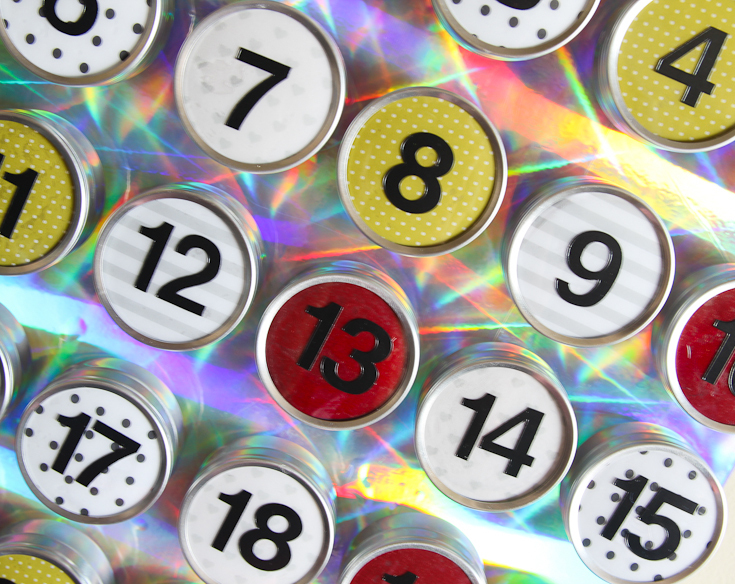 To finish off, I placed number stickers on the lids to identify each day of the month. 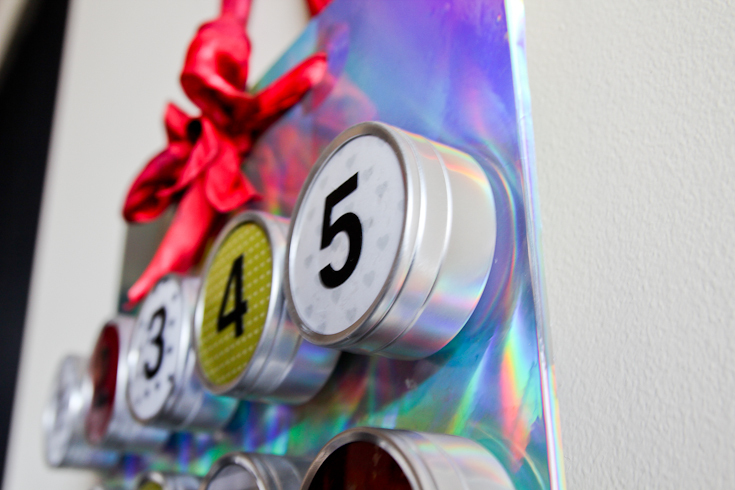 Now you have your advent tins and can stick them on any magnetic surface. My fridge is not magnetic so I had to get creative. Thankfully I had a magnetic board laying around which I covered with shiny paper and hung in our place with a ribbon. 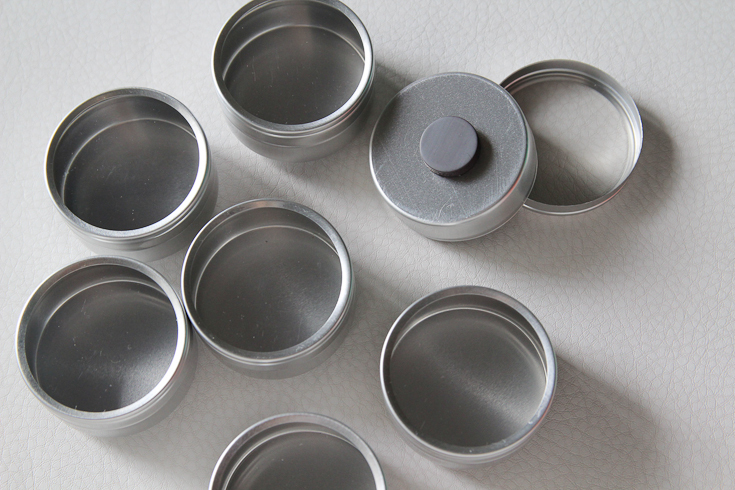 The plan is for Steve and to each fill up half of the tins with little surprises and rotate opening each day. Excited for a fun new tradition! Is it December yet?